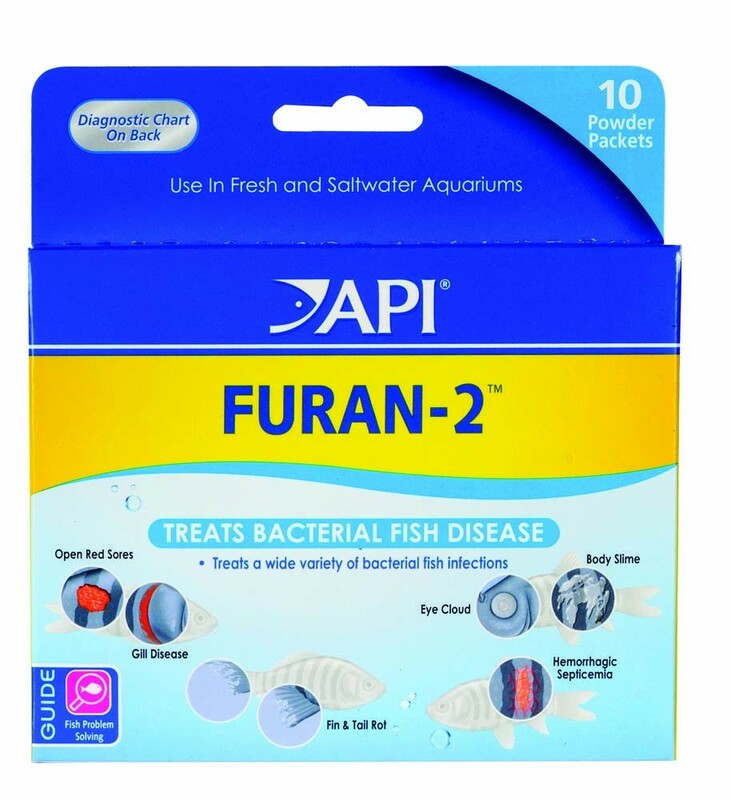 Hikari BiFuran+ Plus Treatment Powder 3.4oz Hikari Metro+ 3.4oz Hikari PraziPro Praziquantel Solution 4oz. 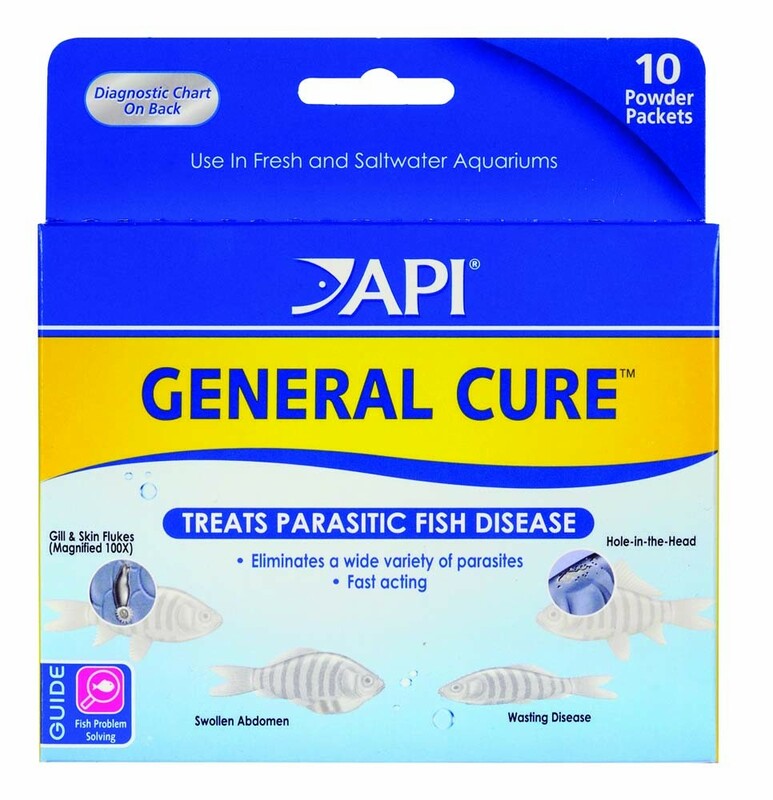 Kordon Prevent Ich 100% Organic Disease Inhibitor 16oz Ruby Reef Kick-Ich Refill Bottle 32oz. 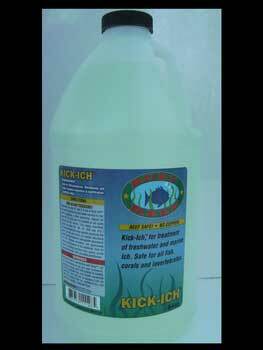 Ruby Reef Kick-Ich Refill Bottle 64oz. 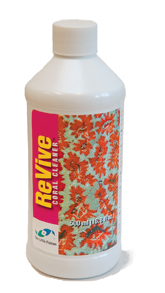 Ruby Reef Rally Refill Bottle 16oz. 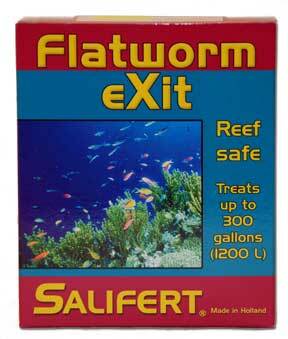 Salifert Flatworm Exit Seachem Cuprimine Copper 50ml/1.7oz. 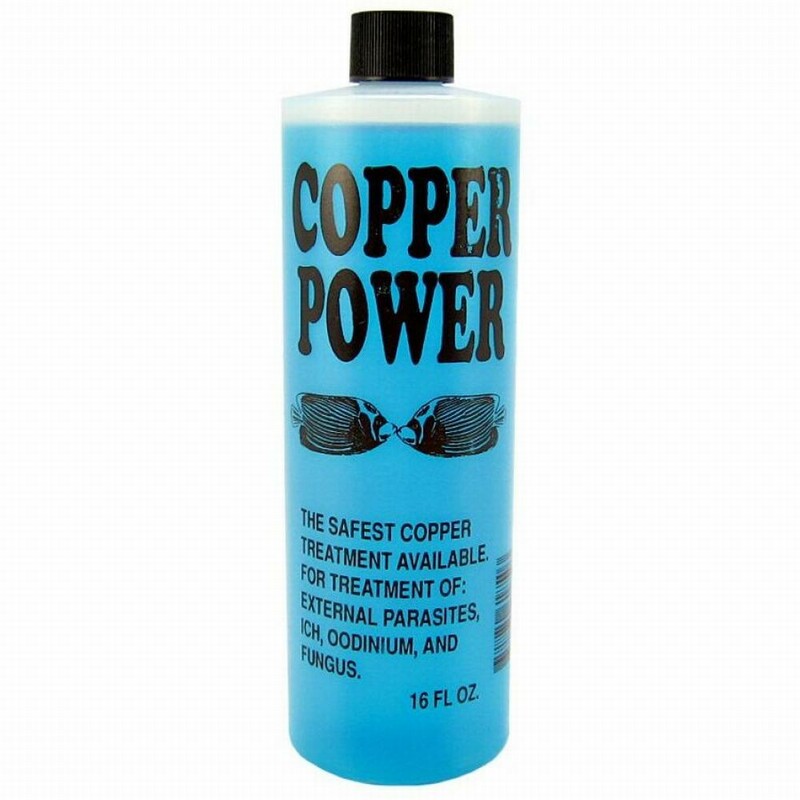 Seachem CupriSorb Copper Remover 250ml/8.5oz. 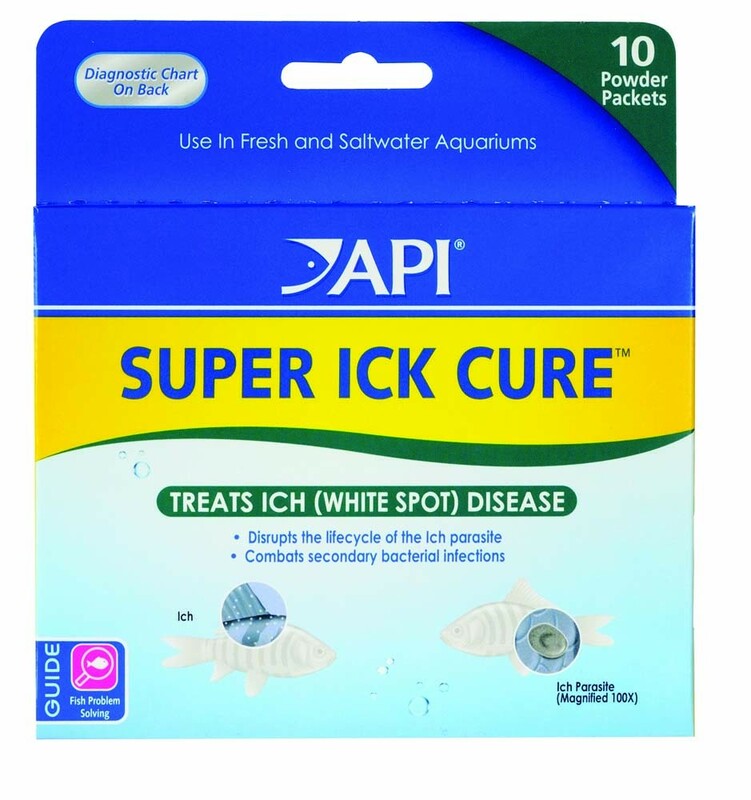 Seachem KanaPlex 5gm/0.2oz Seachem ParaGuard 100ml/3.4oz.